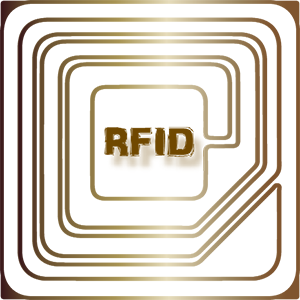 Radio frequency identification is non-contact automatic identification technology. 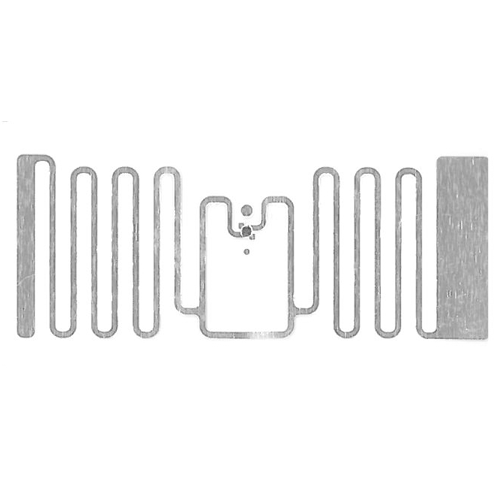 What function of RFID ? Ticketing , VIP cards , fund cards …etc. 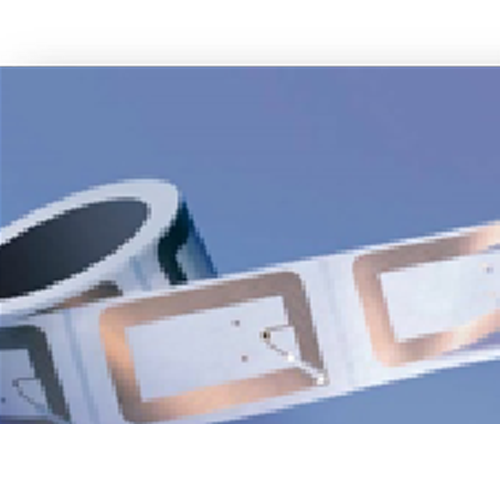 Tag： Composed by the coupling element and the Chips ,the tag contains different ftrquency of antenna for communication and insert data. Reader：Label device for both Read & create data. 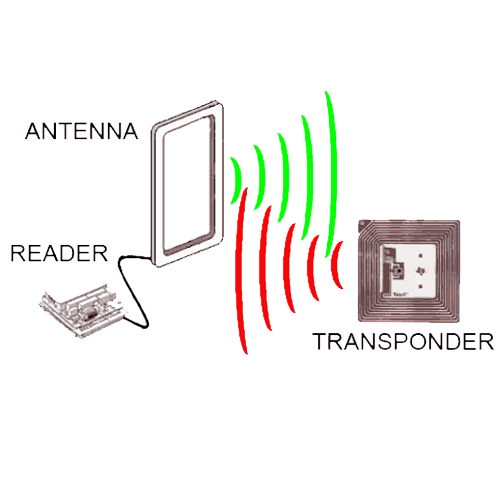 Antenna： Signals transmitted between the tag and reader. 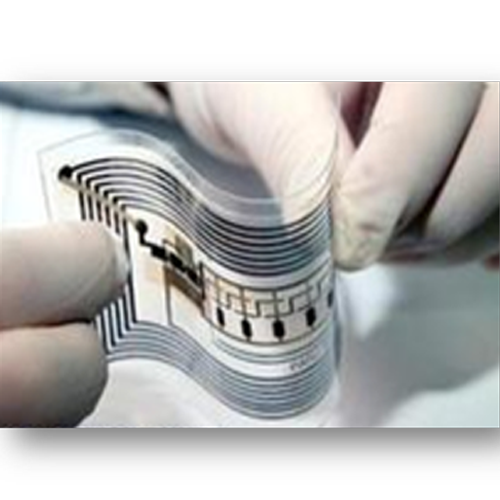 RFID systems can be recycled and freedom to create the information , higher durability than the paper sticker. Without limited the data amount for the product increasing amount of data. Paper sticker get damage or dirty very easily but RFID resistance to water, oil or stains. RFID can read the data no matter in a dark place or dirty environment. The CW 100 represents the top companies that are demonstrating significant market traction and pursuing game-changing technologies in connectivity. Wins Wall Street Journal Global Innovation Award. awarded the EPCglobal Test Center Program (v.2.0) Accreditation Certificate for compliance with EPC Global Inc. performance test center specifications for certified services and core technical capabilities. For more information products, please feel free to contact us.